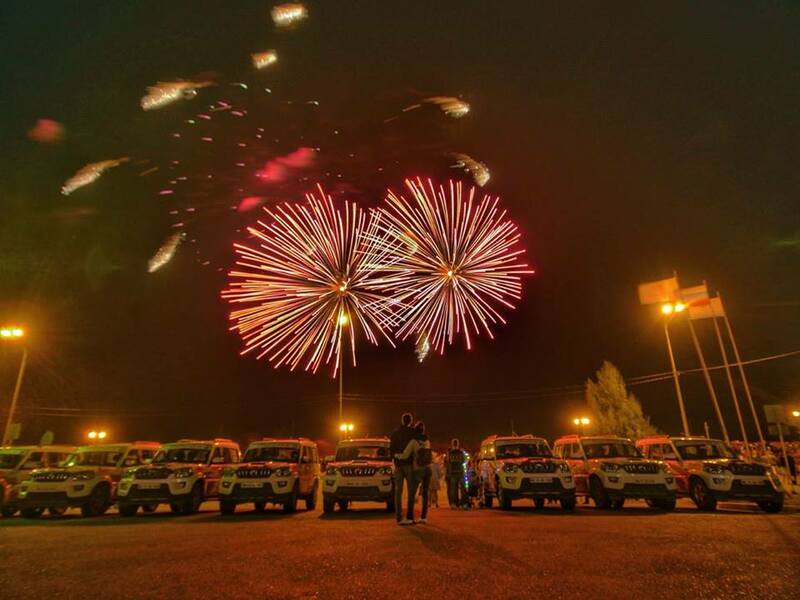 Mahindra Adventure, part of the $20.7 billion Mahindra Group, concluded the historic India-Russia Friendship Rally on June 2, 2018. 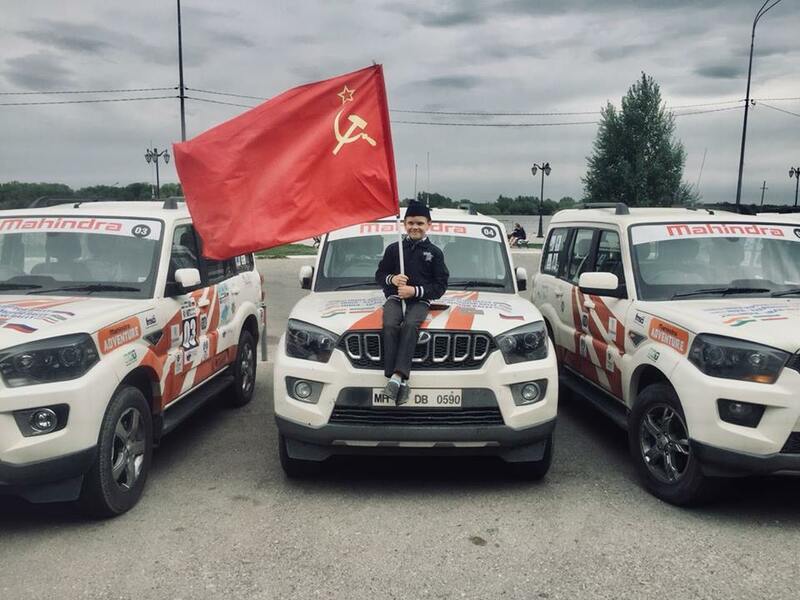 To mark seven decades of Indo-Russian diplomatic relations, a group of travel enthusiasts from India and Russia set off in 18 Mahindra vehicles from Bhilai on February 19, to traverse roads across four countries before reaching Russia in May. The event was organised by Kalinga Motorsports and supported by the Governments of the four nations involved. The expedition, a joint effort by Indian and the Russian Governments commemorated the 70th year of Indian independence and 70 years of the India-Russia Diplomatic Relationship. The group navigated through the International North-South Transport Corridor (INSTC), also showcasing the establishments that have flourished in India with Russian collaboration. The rally was conducted in three legs. 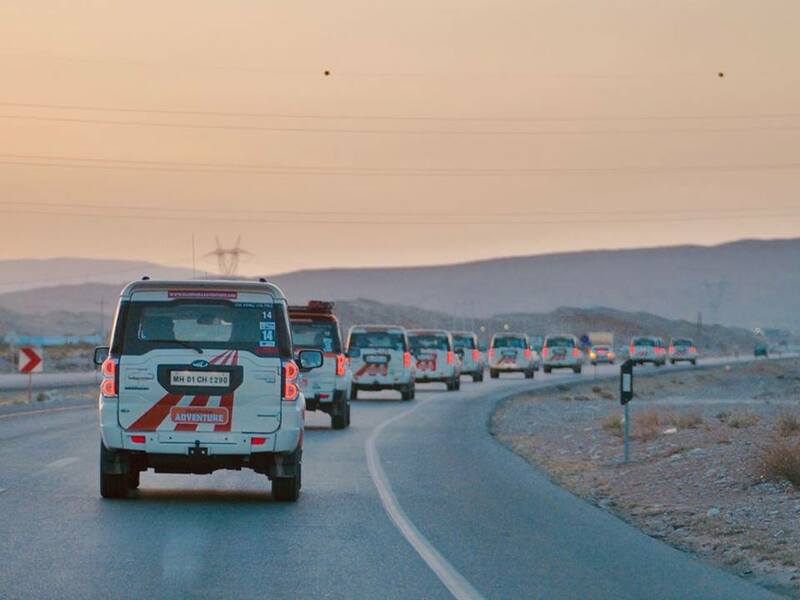 The convoy was made up of 14 Mahindra Scorpios, two XUV 500’s, one Getaway and one Thar. This pioneering expedition successfully promoted connectivity between India and Russia, with an aim to boost trade and investments as well as opened civilian travel. The focus remained on strengthening the existing friendship, cooperation in cultural spheres, tourism, science and research. The rally helped promote trade through the International North South Transport Corridor-INSTC. Above all, the aim of the rally was to cement direct people-to-people contact, which is likely to further strengthen the existing international relations. 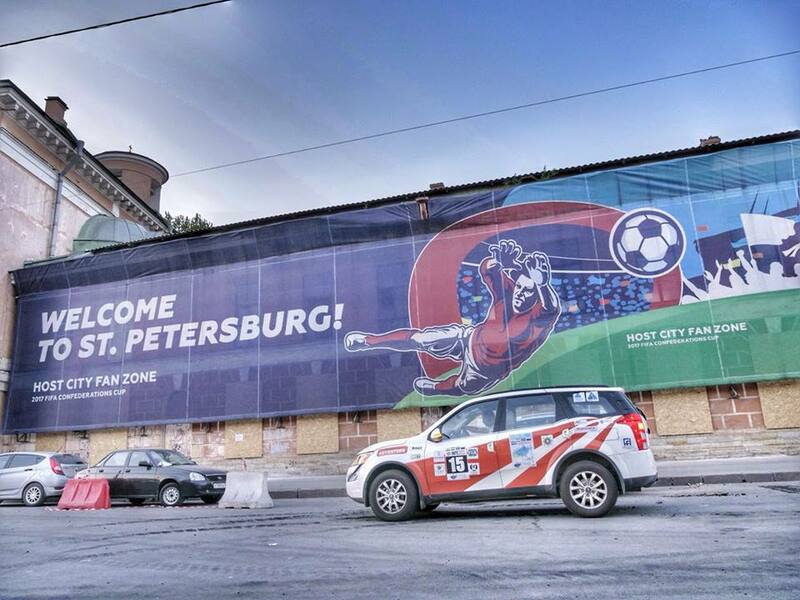 India and Russia share a deep and enduring bond. Our two countries have long been friends and trade partners and our relationship has always been characterised by warmth, empathy and mutual respect. The Indo-Russian rally was organised to celebrate this friendship between our two great nations. This expedition also represents everything that Mahindra Adventure stands for, and it has been a privilege supporting it. The India leg of the rally culminated in Delhi on March 14 from where the Ambassador of Russia flagged off the second part. The 18 Mahindra vehicles were then shipped from Kandla port to Bandar Abbas in Iran. The participants then drove towards the north of Iran crossing the historically important cities of Shiraz, Persepolis, Isfahan and Tehran. Another set of participants traced back the route to Bandar Abbas to finally end the entire expedition on June 2, 2018, covering 19,989 kilometres. The Mahindra Adventure calendar comprises a series of experiential marketing events throughout the year such as the popular off-roading event, the Great Escape, several Challenges (sporting events in keeping with the company’s promise of providing adrenaline pumping challenges), Multi-Day Special Escapes, such as the Monastery Escape (10 days), Royal Escape (6 days), the Authentic Bhutan (8 days), Himalayan Spiti Escape (7 days), Authentic Myanmar Thailand (12 days) & Authentic North East Escape (Meghalaya, Assam & Arunachal Pradesh- 10 days). Team Mahindra Adventure’s has also been blazing the motorsport arena with their rally-prepared– Super XUV500, since its inception. Mahindra’s cheetah inspired XUV500 won the team championship at the Indian National Rally Championship (INRC) 2016.